1521 Possibly discovered by Spanish explorer Ferdinand Magellan. 1704 Reportedly discovered by English Captain John Clipperton. 1725 Frenchman M. Bocage lives on the island for several months. Apr 1831 Re-sighted by John Fitzgerald. 1855 Claimed by France (Île de Clipperton). 1856 Claimed by U.S. (Clipperton Island). 17 Nov 1858 Annexed by France (subordinated to French Polynesia). 13 Dec 1897 Annexed by Mexico (Isla de la Pasión), remains uninhabited. 1898 Briefly occupied by U.S.
1906 - 18 Jul 1917 Settled by Mexico. 1906 - 1914 British company mines phosphate. 28 Jan 1931 Awarded to France following arbitration. 26 Jan 1935 France re-established possession (subordinated to French Polynesia). 16 Jun 1936 - 21 Feb 2007 Administered by the High Commissioner for French Polynesia. 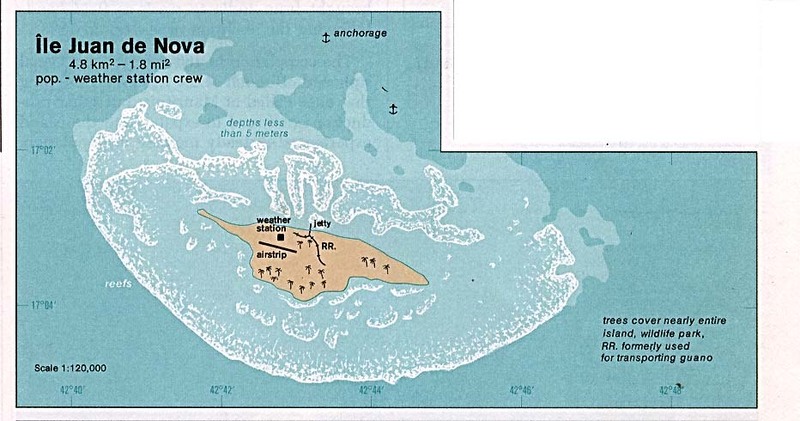 22 Dec 1944 - 23 Oct 1945 Occupied by U.S. Navy during the "Island X" secret operation. delegates his powers to High Commissioner of French Polynesia). 16th cent. Discovered by Portuguese sailors. 28 Feb 1897 Claimed by France, part of French Madagascar colony. for Reunion (from 19 Sep 1960). 15 Mar 2007 Incorporated into the French Southern and Antarctic Lands. Territorial Dispute: Claimed by Madagascar. c.1650 Shown on Spanish maps as Arecife de Santo Antonio. claimed by France, part of French Madagascar colony. 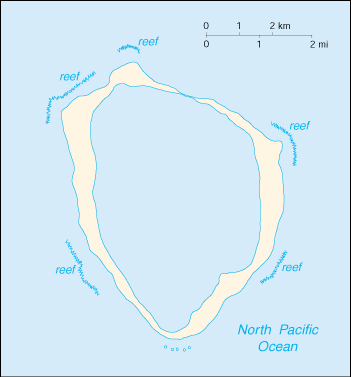 1976 Madagascar announced the annexation of the reef (no effect). 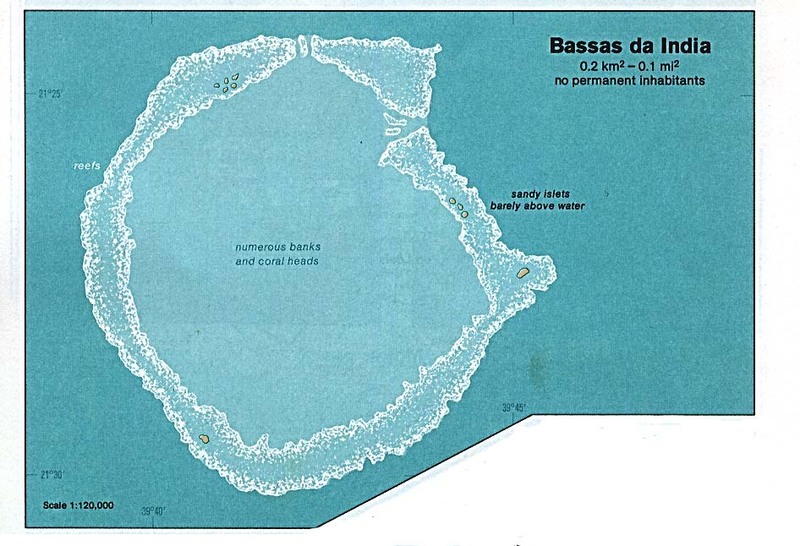 Territorial Dispute: the vegetated drying cays of Banc du Geyser, which were claimed by Madagascar in 1976, also fall within the EEZ claims of the Comoros and France (Glorioso Islands). 1774 Visited by the British ship Europa. 2 Mar 1880 Settled and named by Frenchman Hippolyte Caltaux. 23 Aug 1892 Claimed for France, part of French Madagascar. 31 Oct 1897 Formally annexed to France, subject to Mayotte. 1907 French government ends the concession of Caltaux. 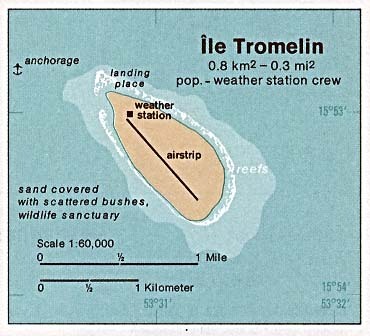 1907 - 1939 Islands entrusted to the Compagnie des Îles Malgaches. 1912 - 1960 Subject to Madagascar. 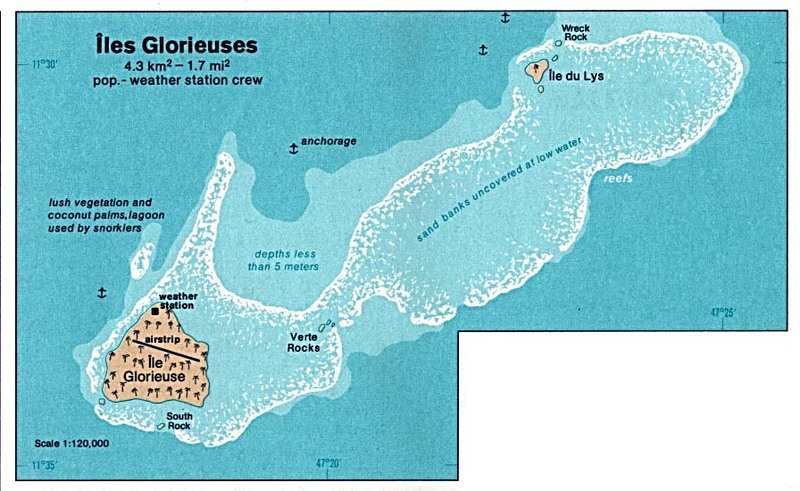 May 1945 - 1958 Returned to the Compagnie des Îles Malgaches. 1959 Permanent meteorological station established. 1975 Declared a wildlife reservation. 1501 Discovered by Portuguese Admiral João da Nova. 1814 Under the jurisdiction of Reunion. 28 Feb 1897 Part of French Madagascar colony. 1954 France begins garrisoning on the island. Territorial Dispute: Claimed by Mauritius.